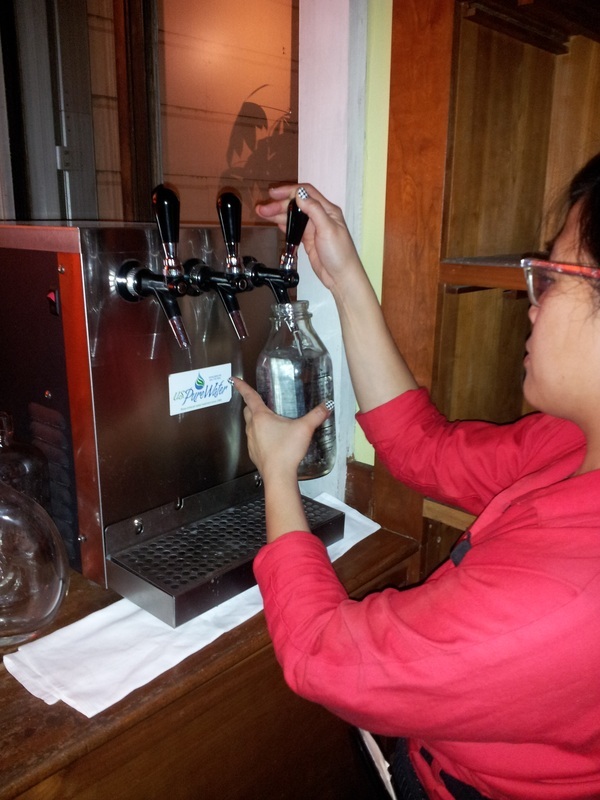 With our 'State-of-the-Art' Water treatment equipment, restaurants provide high quality, still and carbonated water to their clientele, featuring elegant presentation, at-your-fingertips convenience, and without the waste of single-use plastic bottles. 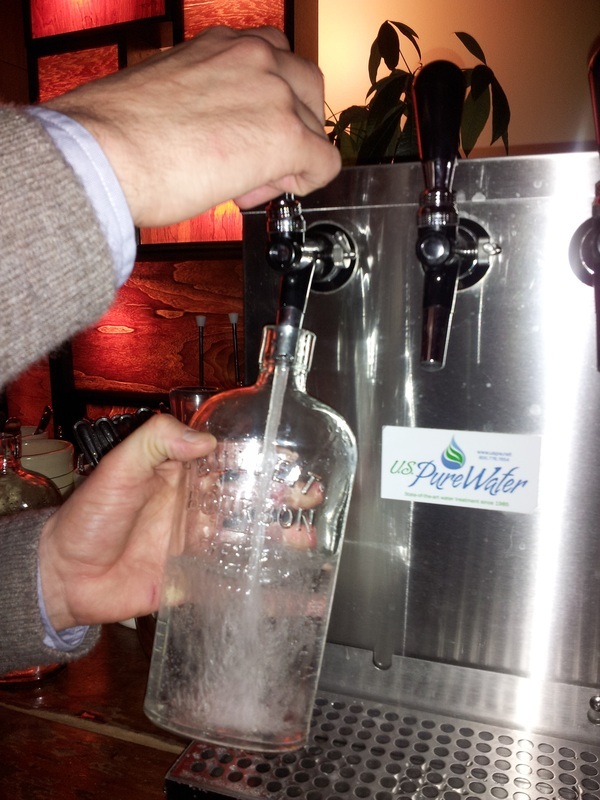 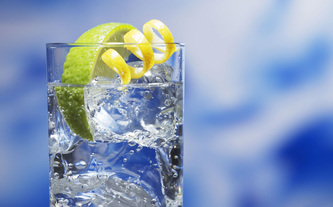 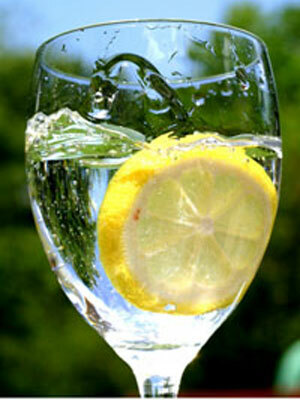 US Pure Water works closely with restaurant and brewery owners, managers, chefs and their design teams to come up with targeted, customized designs, based on the size and scope of equipment needed, the layout of the restaurant, their water treatment choices and budget, to best serve their needs. 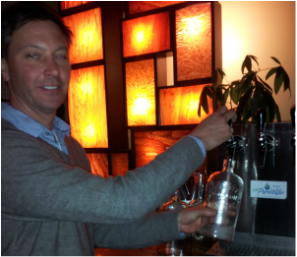 Left: Owner at 'Blue Plate' dispenses carbonated water. 3 Spigot Dispenser (L Middle) provides Cold Filtered Water, Ambient Purified Water, and Cold Sparkling Water. 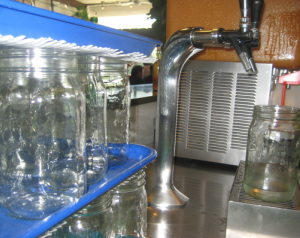 Dual Filter Dispenser (Left Bottom) provides Ambient Filtered Water, and Cold Sparkling Water.